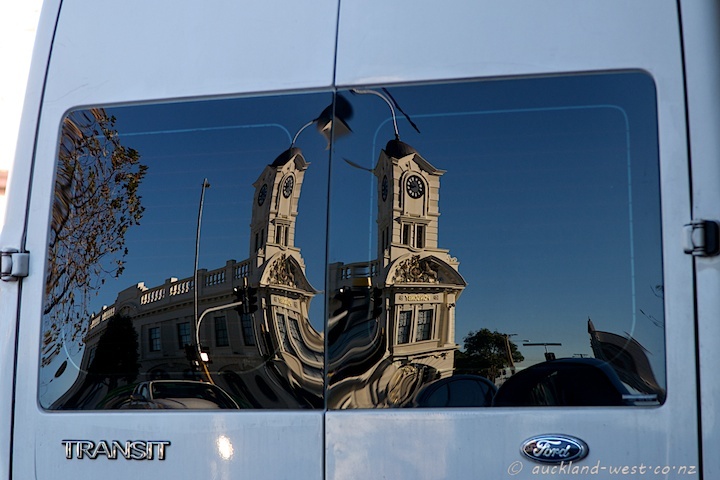 After yesterday’s shot I did a double take as I walked up Ponsonby road and saw this reflection of The Ponsonby. And that was without even the benefit of any Belgian bier, I bet! You even had me doing a double take – well captured. Can imagine the double take. Great reflection! Great contrast with the photo you posted yesterday. Awesome reflections. I like it.